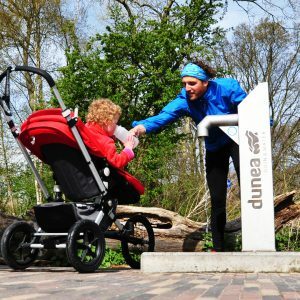 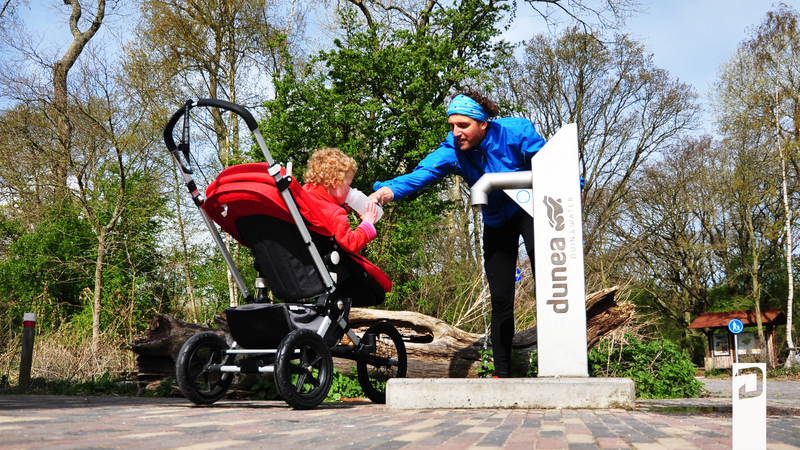 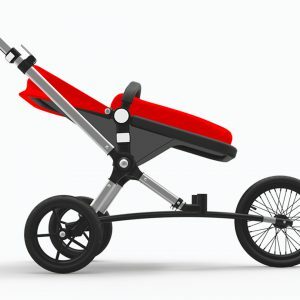 The iconic ‘all-in-one’ strollers of Bugaboo are the most popular all over the world because of their versatility. 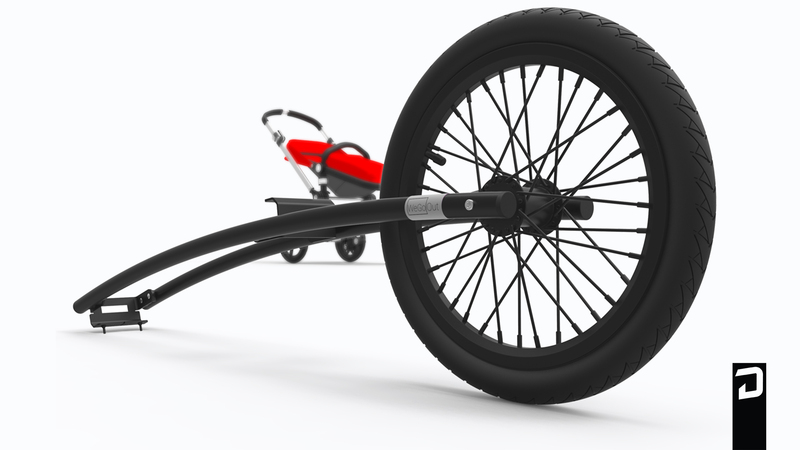 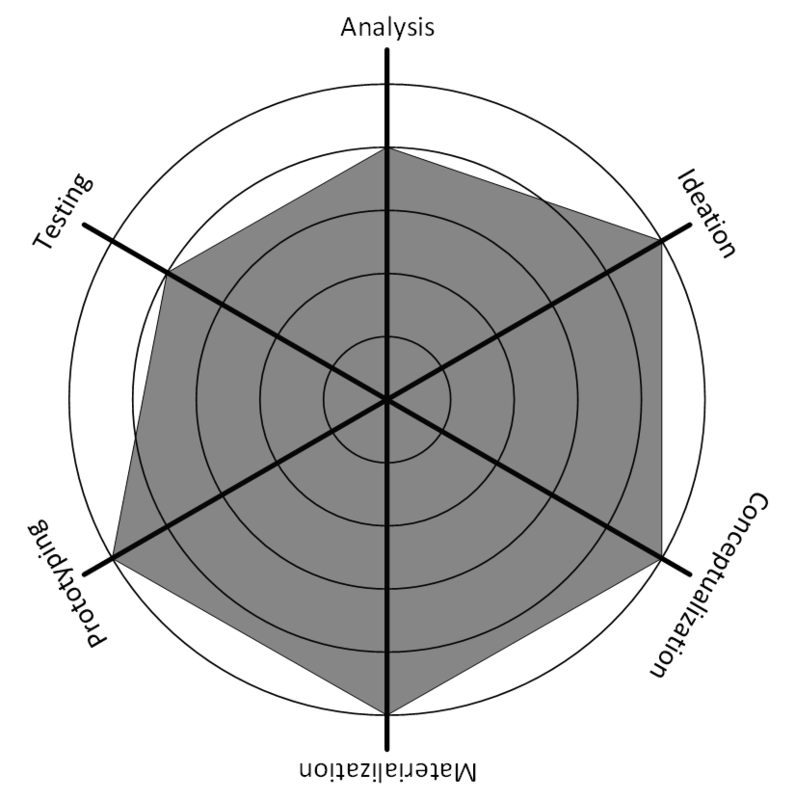 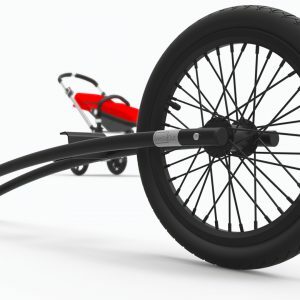 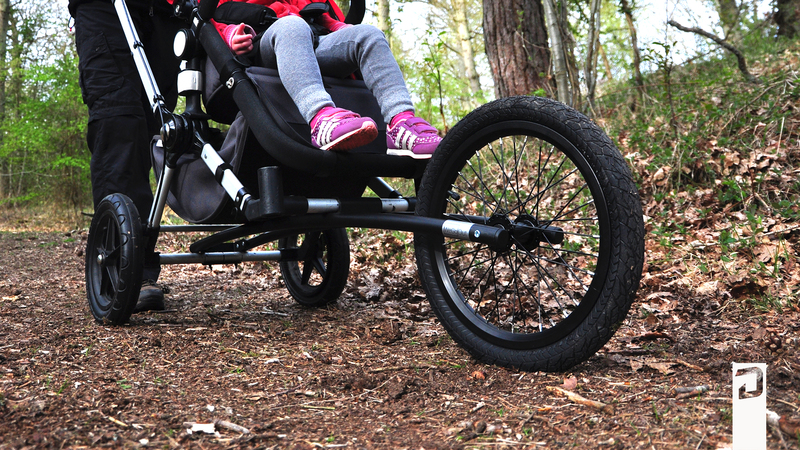 It allows you to enjoy life with your new-born or toddler on various terrains. 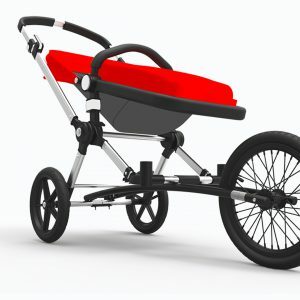 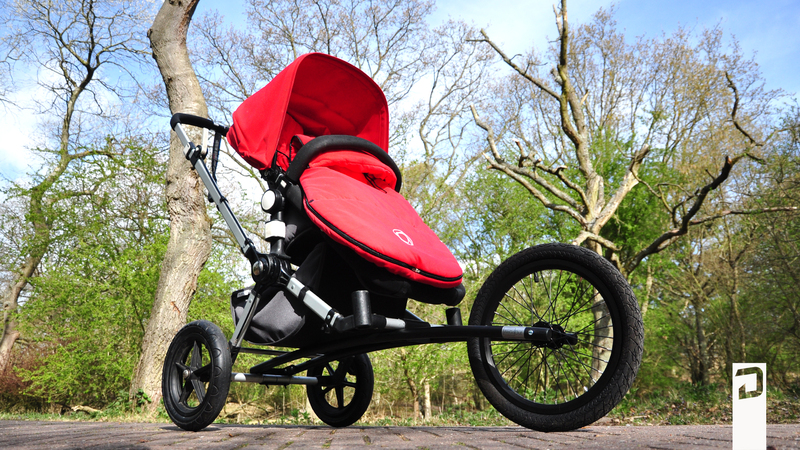 The bugaboo is manoeuvrable in the city and suitable for a longer walk. 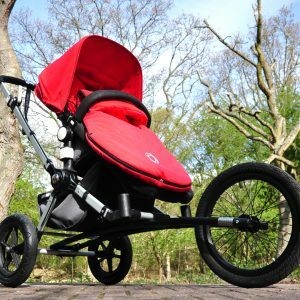 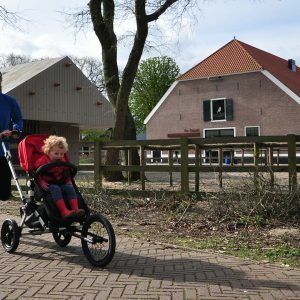 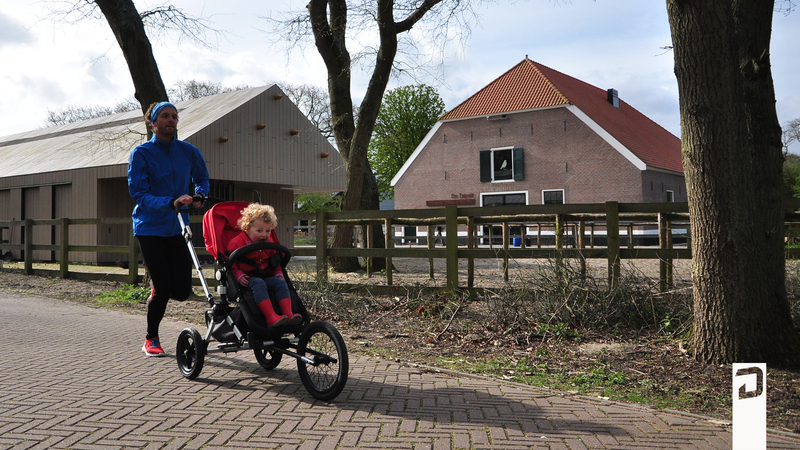 Clip on the the WeGo-Out Classic and get the freedom to jog, run or explore the outdoors while comforting your little one in your favourite Bugaboo stroller. 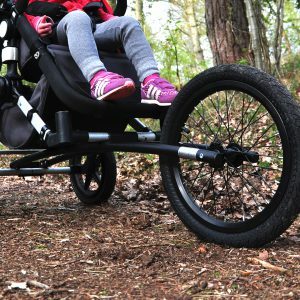 Have your stroller follow your needs, use the standard features to explore urban terrain or for your daily shopping, add the WeGo-Out Classic when you explore tougher terrain or go out for an exercise. 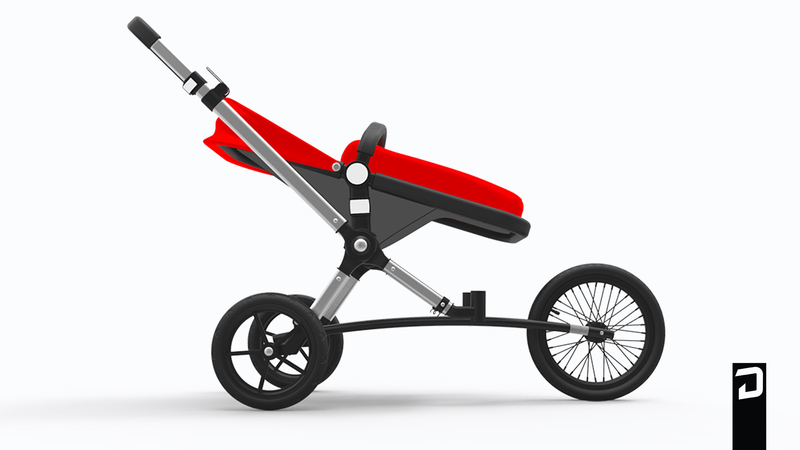 The compact and lightweight design allows you to easily bring the WeGo-Out Classic together with your stroller. 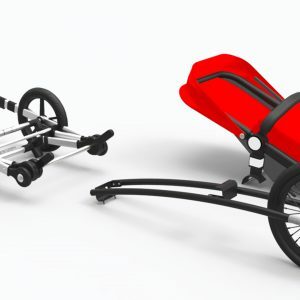 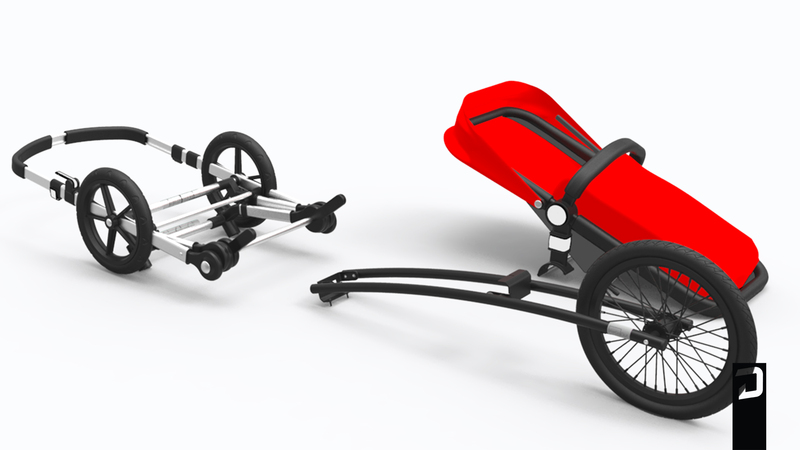 No need for multiple strollers that take up your money and space. 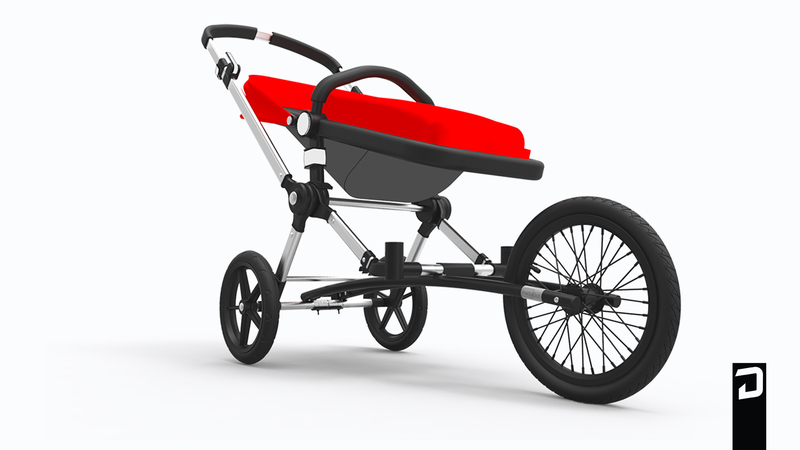 Your premium stroller with the WeGo-Out Classic offers you the freedom to bring your child in style where you want, the way you want.